Who says you can't have it all? Many of us with HSP believe we do indeed have it all. The pictures prove it, the harvest reports prove it, and the overwhelming satisfied membership proves it! According to the Missouri Game and Fish Magazine, our state is blessed with a deer herd of "over" 1 million! 400,000 bucks (including button bucks), and 600,000 doe. This number is probably equal to that of what American settlers first found here. Lonnie Hansen, (Dept of Conservation Resource Scientist/Wildlife Biologist) is Missouri's White-Tail deer guru, said we have a pretty stable deer herd. 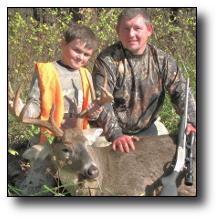 Hunting Sports Plus proudly acknowledges numerous accounts of "Father and Son (or daughter) successful deer hunts." Whether your preference is individual hunting, family hunts, or group hunts, HSP has you covered. The national deer population is "estimated" at 25 to 30 million! 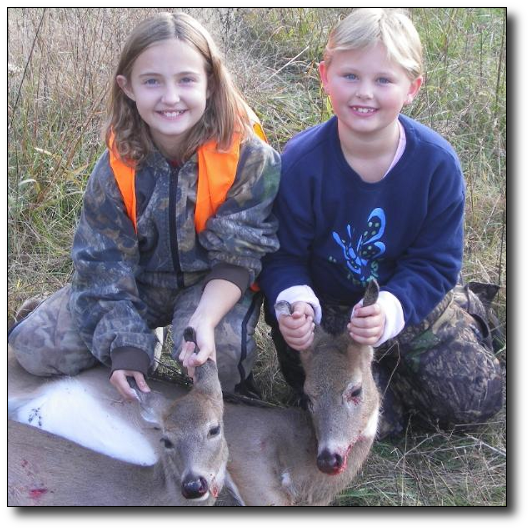 (AP) Iowa Deer population is estimated to be about 475,000. (Drake EDU Cyber Press). 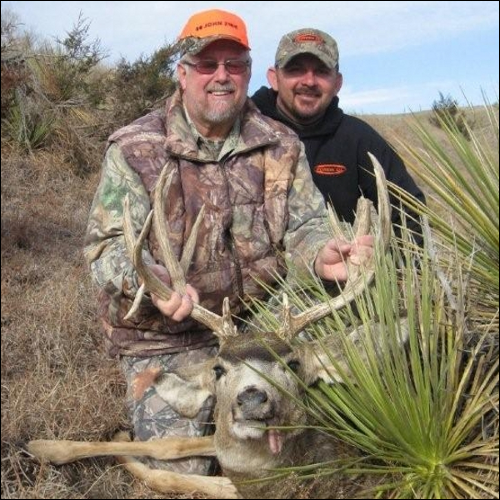 Kansas Mule Deer population is near 15,000, while the White-Tail is at 380,000. 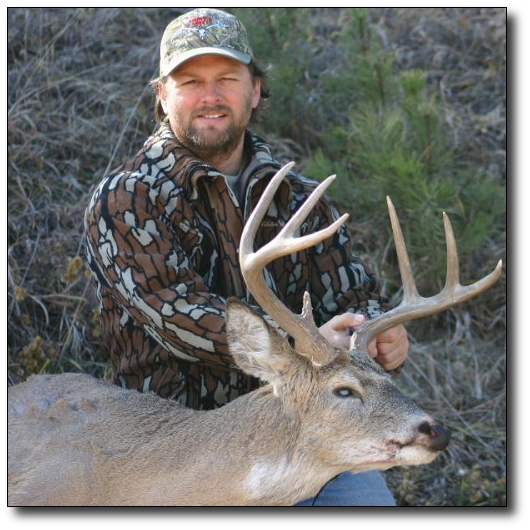 Nebraska's White-Tail herd is estimated at 180,000, while the Mule Deer herd is estimated at 35 to 40,000. (Neb. Game and Parks). Just remember "be careful out there, make sure of your target, wear blaze orange."